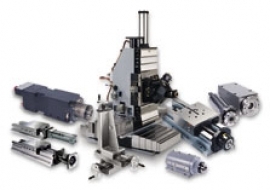 Gilman Precision machine spindles and slides are designed for standard and non-standard applications alike, serving a variety of industries and applications. In addition to designing from-scratch products, Gilman’s team of expert engineers and manufacturers can work with you to reverse manufacture or convert pre-existing spindles and slides; whatever it takes to meet your exact needs. 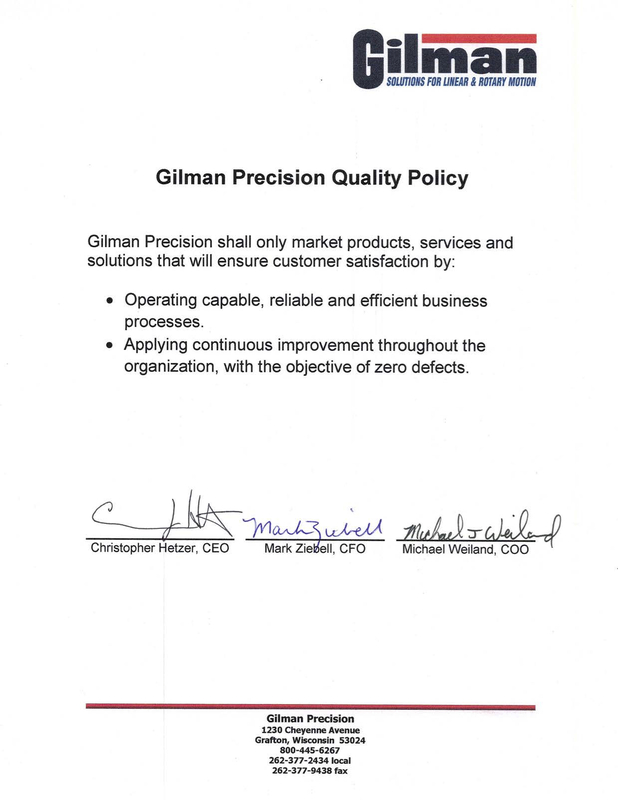 With Gilman Precision machine spindle and slide design, you can be assured of high efficiency and longevity every time. Take a look through our Product Catalogs to view or download additional information, technical specifications and applications of our “standard” machine slides and spindles. Gilman also has a vast library of 2-D and 3-D slide and spindle CAD files. Register an account or login below to get full access to our CAD drawings. 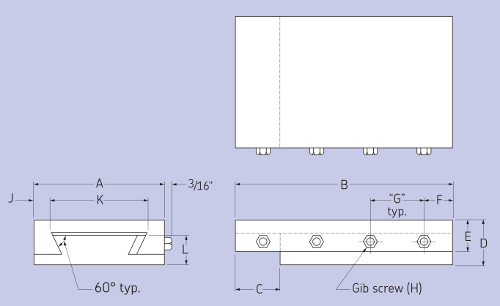 Our design team has been creating custom slide and spindle designs for years and with that experience comes an expansive gallery of custom solutions. View our Idea Bulletins to see our work, discover how we can help your company, or get inspired! 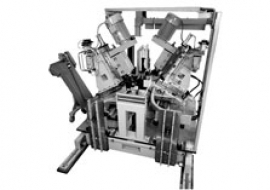 We are confident that we can create the slide, spindle or machine module that you need.